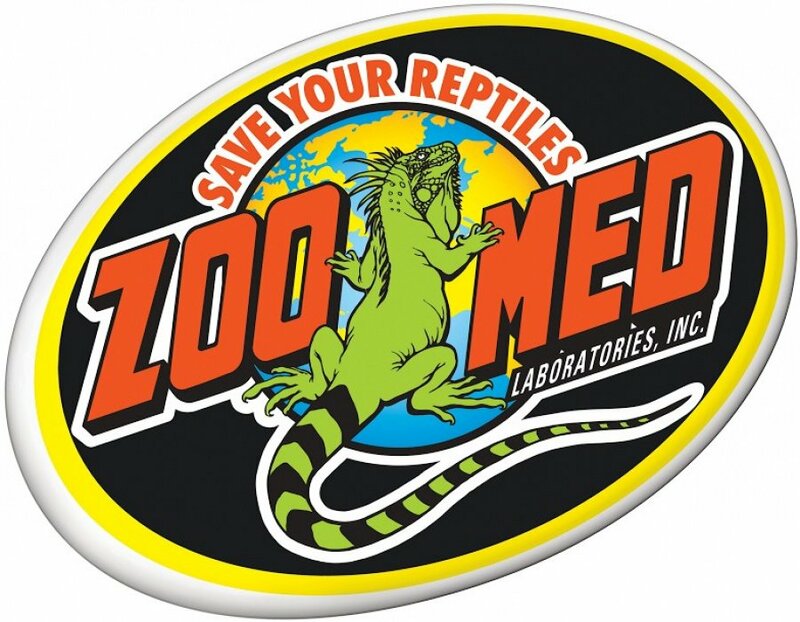 There aren't many manufacturers that cover reptile, fish and bird products, but Zoo Med does and they are well known in all three pet areas. Their philosophy is simple: provide the highest quality pet products at the best prices and take care of the customer. At Pet Mountain, we can appreciate that type of attitude, because we feel the same exact way. We are pleased to offer a wide variety of Zoo Med products, from Aquarium Filters, Light Bulbs, Bowls to Heaters and Cages. 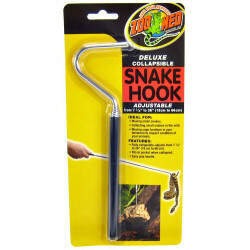 The Zoo Med reptile, fish and bird care and maintenance products are sure to keep your pet happy. Your pet reptile deserves a quality home, and the Zoo Med Reptile Cages provides them with a comfortable habitat. Their terrariums feature non-corrosive stainless steel with maximum UVB penetration. They also have lockable doors for your pet's safety and security. And the watertight base and front and top ventilation prevent moisture. Looking for reptile cage decorations? Give them the fancy and stylish digs they deserve with Zoo Med Basking Platforms, Caves and Huts, Driftwood and Vines and Foggers and Mist Machines. Don't forget the Plants and Moss, river pebble, Terrarium Accents, and Zoo Med Waterfalls to make your pets home the ultimate pad. They will be the envy of all the pet reptiles on the block! Keep your pet's terrarium at the right temperature with the Zoo Med Thermometers and Reptile Thermometers. Their Screen Covers help keep junk out of your pet's cage. Help them sleep restfully with Zoo Med Bedding products, Substrate and Sand, Cage Accessories and Screen Covers, designed to make it as real to the outside world as possible. Your turtle will think its roaming the Amazon! Need to improve the Lighting in your pet's cage? Get Zoo Med Day Bulbs, Halogen Bulbs, UVA/UVB Bulbs, Aquarium Light Bulbs and Florescent Bulbs for the terrarium, cage or fish tank. We also carry quality Zoo Med Freshwater Bulbs, Incandescent Bulbs, Bird Lighting, and Reptile Lights to ensure you get that proper lighting every time. Your goal is our goal a happy, healthy pet that lives for a long time. Time to feed? Get the best feeding products with Zoo Med Bearded Dragon Food, Gecko, Hermit Crab, Iguana Food and Zoo Med Monitor and Tegu Food. We also carry Zoo Med Crickets, Insects, Turtle Food and Fish Supplements. Keep their bellies full and happy with Zoo Med! Ready to see all the great deals on Zoo Med aquarium filters, light bulbs, bowls, heaters, and cages? Choose from our big selection. Youll find everything you need to keep your pet happy. Can't find something? Let us know; we'd be happy to help. Be sure to check out our online coupons and discount shipping on all your favorite products.